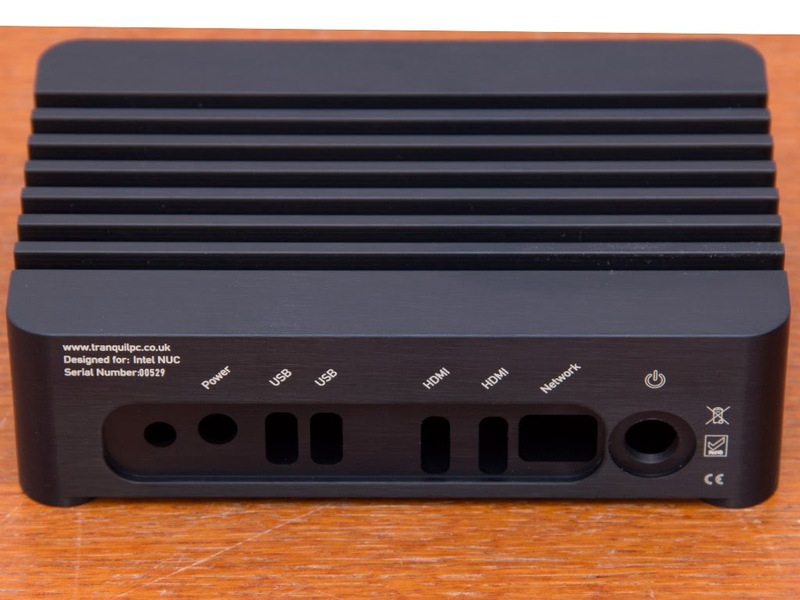 A glowing review for this NUC chassis - made of one single piece of aluminium - that does a better job than the original fan-cooled case. 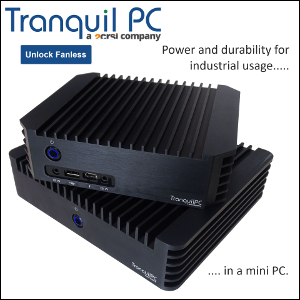 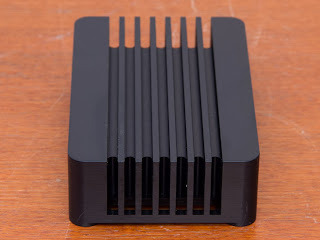 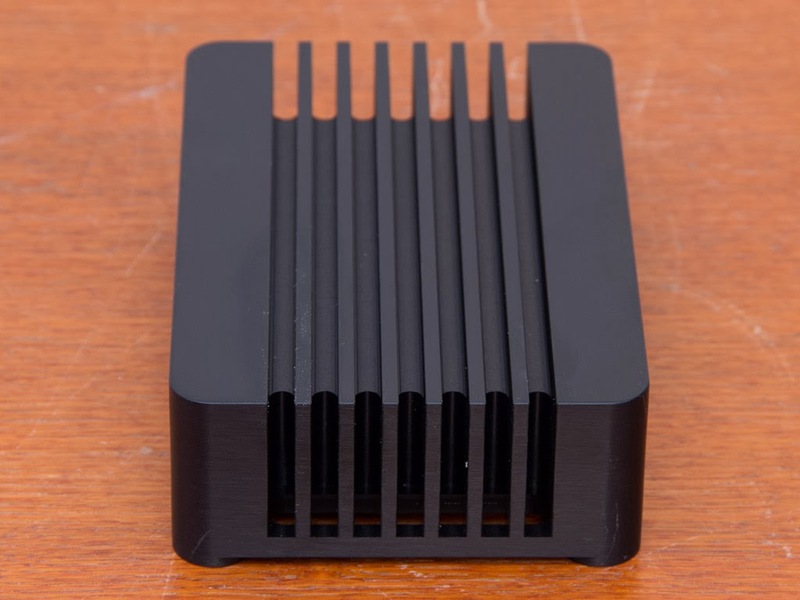 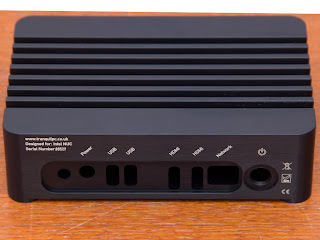 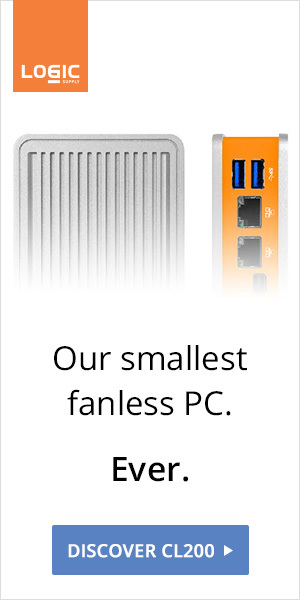 "The Tranquil PC NUC does one thing extremely well: It drops the NUC system's temperatures considerably. 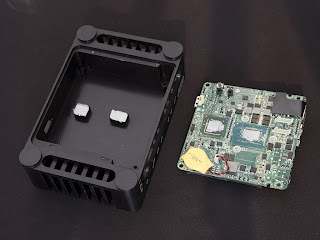 And it uses no fan, unlike the Intel case; it is great to see temperatures noticeably lower in a passive enclosure."